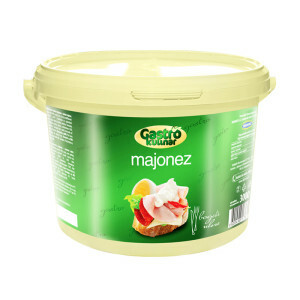 Not only the French should take the credit, for many generations of consumers that today enjoy the exquisite taste of their favorite mayonnaise, which is a welcome guest of salads and sandwiches. 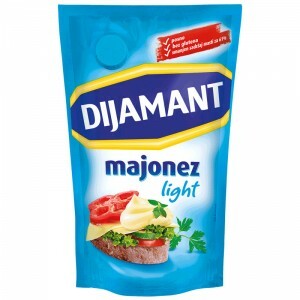 The company Dijamant is on the market a synonym for one of the earliest domestic producers of mayonnaise unique flavor, perfect texture and natural ingredients. 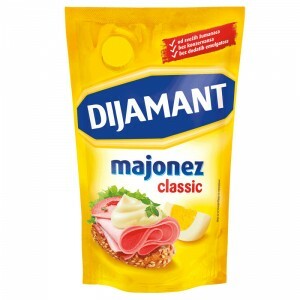 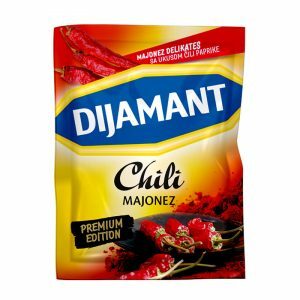 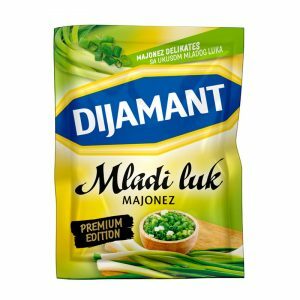 Production of Dijamant mayonnaise started in 1988.Dijamant mayonnaise is produced using the traditional recipe of fresh egg yolk and no preservatives. 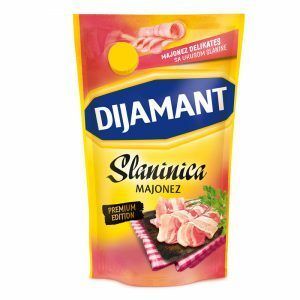 The wide range includes delicatessen, salad and light mayonnaise, which are welcome guests in all salads, sandwiches, and celebration dining tables (celebration of the patron saint of the household – Slava).